If you’ve been watching the Pacific Northwest over the past several years, you’ve noticed a substantial increase in economic growth and development throughout the region. 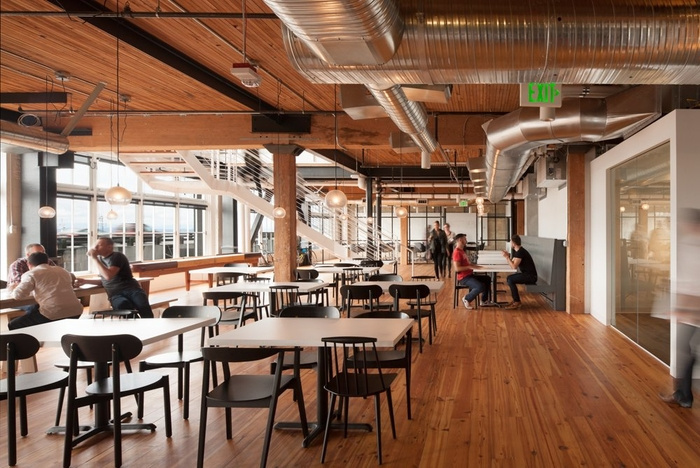 Such rapid growth has brought an increase of new office design projects being completed for companies both large and small, and spanning many industries. Check out our collection of projects in Washington or projects in Oregon to get a glimpse. Wondering who is behind the design of these spaces? 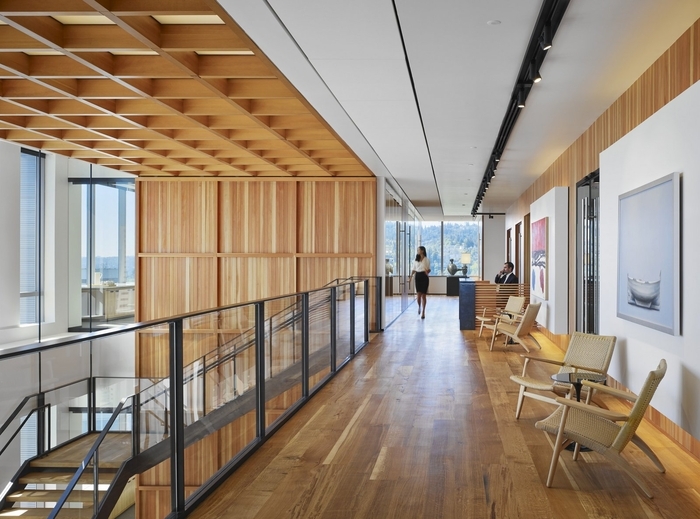 We thought you’d ask, so we’ve compiled a list of five architecture and design firms from the Pacific Northwest that have caught our attention, and you need to know. "ZGF Architects is a design firm with an intentionally diverse portfolio including healthcare and research facilities, academic buildings, mixed-use developments, corporate campuses, museums, transportation facilities and ecodistricts. 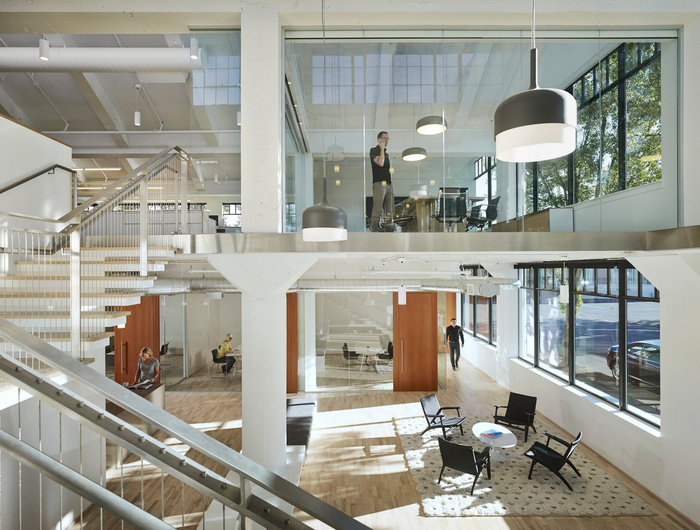 A practice with more than 600 professionals and offices in Portland, Seattle, Los Angeles, Washington DC, New York City, and Vancouver BC, ZGF has an ethos of collaboration, design excellence, stewardship of the natural and built environment, and exceptional client service." "Bora is an architectural practice guided by core values of design, sustainability, innovation, and positive social impact. From a single office in downtown Portland, their practice spans the country, and their work has been recognized regionally, nationally and globally for its beauty, craft, and stewardship." "Hurtado | Hissong Architecture (HDG) is a multi-faceted architecture and design studio with experience in commercial, single and multifamily residential, mixed-use, hospitality and restaurant design. Architecture, interior design, fabrication, branding and graphic design are all in-house assets, affording us the level of control required for our pursuit of an integrated, cohesive and appealing design solution." "Olson Kundig is a Seattle-based design practice founded on the ideas that buildings can serve as a bridge between nature, culture and people, and that inspiring surroundings have a positive effect on people’s lives. Led by five owners, the firm’s work can be found across the globe, with projects as wide ranging as huts to high rises, homes—often for art collectors—to academic, cultural and civic projects, museums and exhibition design, places of worship, creative production, urban design and interior design."